New on Blu-ray and DVD for April 18, 2017 "The Founder" and "Split"
When three girls are kidnapped by a man with 23 different personalities they have to work out which of those personalities will help them escape and which of those personalities will try to stop them. 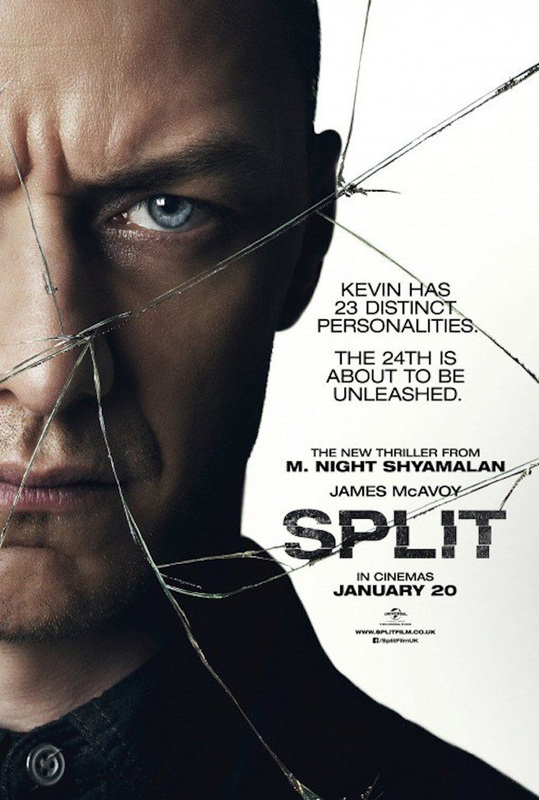 M. Night Shyamalan's “Split” is a wonderfully told suspense thriller with nearly perfect timing and pacing. It's good to see M. Night go back to basics with a dynamic script and a top-notch cast. James McAvoy offers up a versatile and complicated performance, perhaps the best of his career, as he portrays an assortment of characters. All in all the film is an edge-of-your-seat thriller very much worth watching. 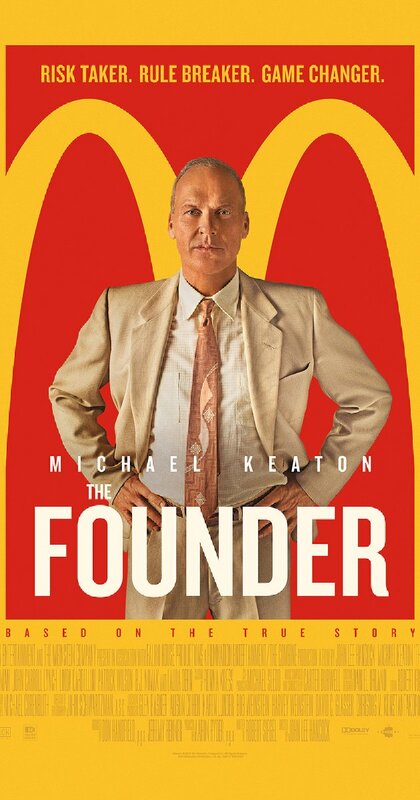 “The Founder” is the story of Ray Kroc and how he rose from selling milkshake machines to the owner of the world's largest restaurant chain, as the film weaves its tale in a rapid fire way, not letting up. Under John Lee Hancock's (Saving Mr. Banks) direction, Michael Keaton shows of his acting skills once more as he takes Kroc from wide-eyed dreamer to shrewd corporate pirate, showing off both he good and bad sides of a man who has a vision. “The Founder” might be considered a cautionary tale as good intentions sometimes turn into bad deeds when profits and quality begin to battle. “The Founder” gets a B and is rated PG-13. You can check out "The Founder" and many M.Night Shyamalan films at NetflixDVD and get your first month FREE. DVD packages start for as low as $7.99 per month!